The jailbreak scene has a rich tradition of releasing jailbreak tools for Mac OS X initially, with a Windows / Linux roll-out following shortly thereafter. However, the Pangu jailbreak collective from China turned the scene on its head in more than one way with the recent release of their untethered jailbreak for iOS 7.1.x, and given its Windows-only nature, many folks were left scrambling around trying to locate an old PC. 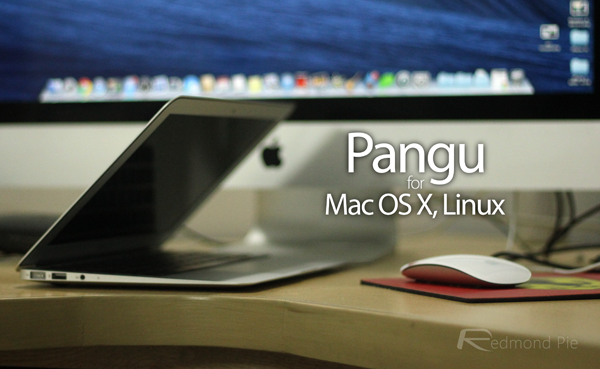 Pangu did promise that a Mac edition would be forthcoming, though, and it has since come to light that the team is currently working to deliver on its promise. 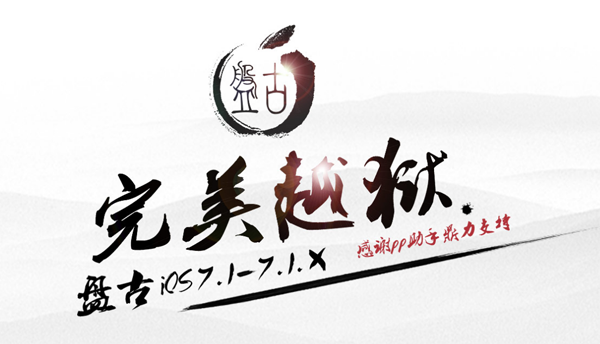 As per a status posted up on its Weibo page, Pangu insists that the iOS 7.1 / 7.1.1 jailbreak tool will be headed to Mac and Linux in the very near future, and also, that some general improvements will be made to the current offering for those on Windows, including an English version of the software as opposed to the current Chinese version available today. Given how little was known of Pangu prior to the jailbreak – coupled with the bundling of the badly-coded PPSync app into the bargain – and it’s easy to see why many were skeptical of the tool’s, and indeed the group’s legitimacy. However, with well-known jailbreak gurus like iH8sn0w and MuscleNerd having waded in and dispelled any lingering notions that Pangu was beset by some kind of malware, the newest name on the jailbreak scene has been busily working to fix a couple of other minor issues, and this should equate to an improved, cross-platform release in the near future. Whilst we cannot wait for this update to appear, Pangu has not put out an ETA, merely noting that work is in progress at this point in time. Hopefully, we won’t have to wait too long for the improvements, and also, the eagerly-awaited Mac and Linux versions. Of course, there are ways around the current Windows-only limitations, like installing it via virtual machine using programs like VirtualBox and Parallels, but given the other lingering bugs, it’s probably best to wait for the updates to arrive. By the sound of things, the new version of Pangu is imminent, and as soon as it does arrive, we’ll have all of the relevant details covered here at Redmond Pie.